OverviewRoll down I-64 in the quiet comfort of a Chrysler 300 from Oxmoor Chrysler Dodge Jeep Ram in Louisville, Kentucky. This roomy sedan delivers classic American appeal, an impressive combination of beauty and brawn. 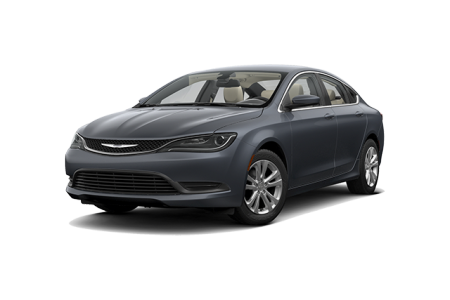 With superior crash test scores and an innovative infotainment system, the Chrysler 200 is a sporty and powerful sedan for your everyday commute. 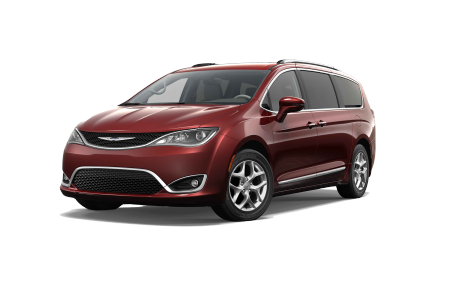 The Chrysler Pacifica brings elegance to the passenger van with spacious third row seating, luxurious cabin, and bevy of upscale features. 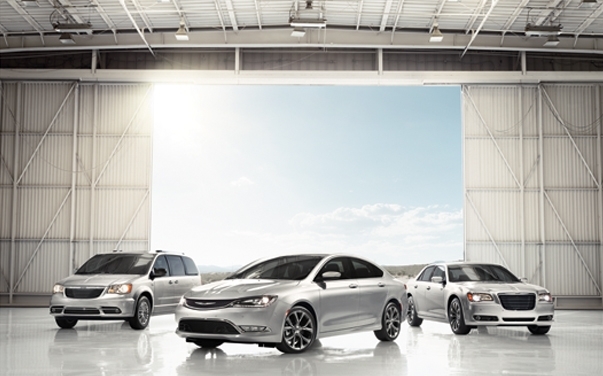 See them all at our Chrysler dealership in Louisville, KY! Lease a new Chrysler model at your local Louisville, KY dealership. Oxmoor Chrysler Dodge Jeep Ram offers every customer a special benefits package including free annual inspection, body shop advantage, and our trade value guarantee. At our Chrysler dealership in Louisville, KY, we go above and beyond to ensure customer satisfaction. Call to schedule a test drive in a plush and powerful Chrysler vehicle today. 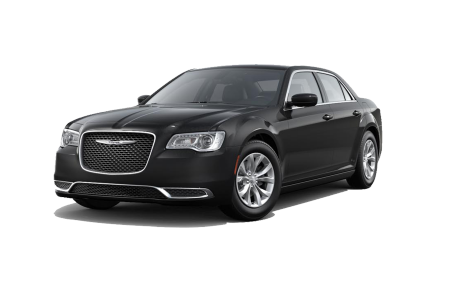 You don’t need an appointment to get the essential maintenance you need to keep your Chrysler 300 purring. Visit our Mopar Express Lane at Oxmoor CDJR for an oil change, tire wear and pressure check, or a replacement air filter. Drive into the dealership in Louisville, KY, today, and we’ll have you in factory shape and back on the road in no time.